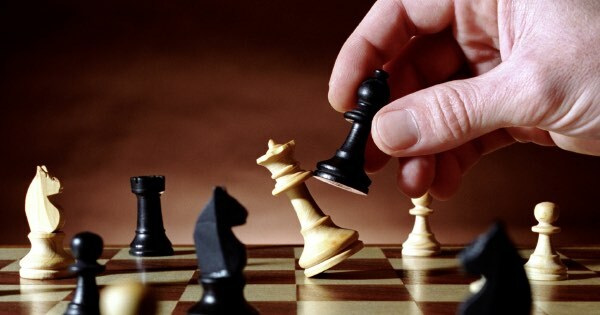 Assist high schools and middle schools in Connecticut to establish and/or reactivate chess clubs. Driscoll Cares will provide each school with a comprehensive business plan and critical path for its chess club and other necessities to establish a successful chess club. The mission is to broaden the horizons of young minds through chess and help schools develop free chess clubs to encourage all students, especially disadvantaged and under-performing students at underprivileged schools who otherwise could not afford it. When a student learns the most complicated game in the world they will build self-confidence, develop self-learning tools and learn how to evaluate their own decision making process.